Due to their thicker and stronger composition, our 20mm Quartz Twilight paving slabs are specifically designed for outdoor use. 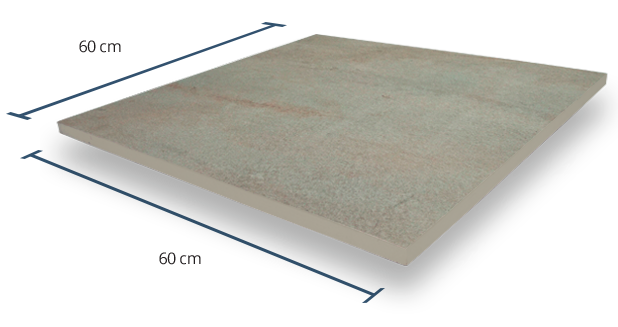 Measuring at 60cm x 60cm, this variegated paving can be ‘dry-installed’ via our pedestal paving system instead of using an adhesive. However, they have the ability to be traditionally installed if needed. 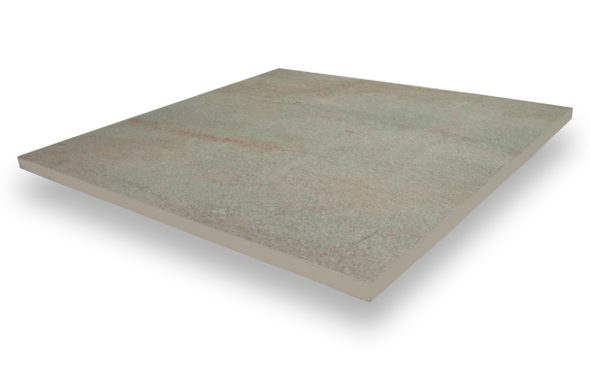 Every product in each of our ranges is given a Grip Factor rating between 1 (very low slip resistance) and 5 (very high slip resistance). 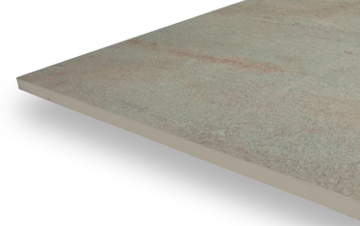 Quartz Twilight has a Grip Factor rating of 4, meaning it has a high slip resistance, ideal for outdoor spaces that are frequently exposed to high levels of moisture. 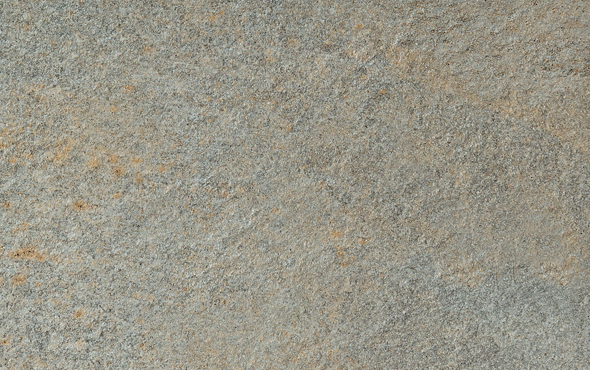 This variegated paving comes with a high shade variation rating of V4, meaning there is a higher level of variation of colour between each paving slab. 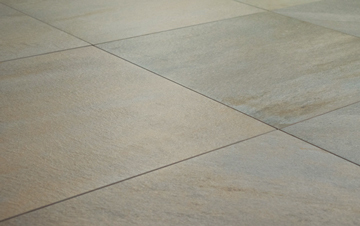 Resulting in a stand-out flooring option that encompasses a wide range of tones and shades. Our 20mm Twilight Quartz paving comes with a textured grip finish, creating a beautiful natural stone look while providing a high-grip surface perfect for any outdoor space. Our 2cm paving is obviously a fantastic choice for the back garden, but have you considered using our products as part of a brand new roof terrace design? That’s exactly what Jackie and Raymond Cohen from Barnet did - their terrace looked tired and worn, but with the help of our beautiful roof terrace tiles, the area now looks better than ever!